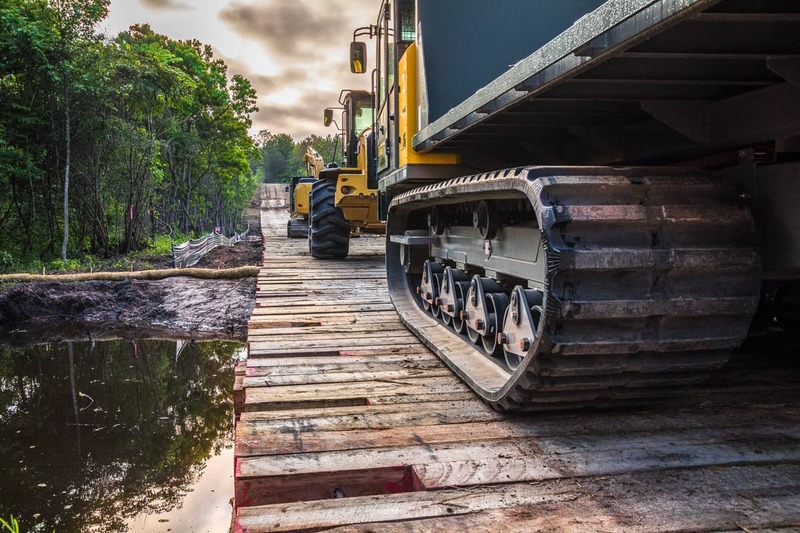 Wind turbines, oil refineries and bridges all have one thing in common: They require working under some rugged conditions to build them. 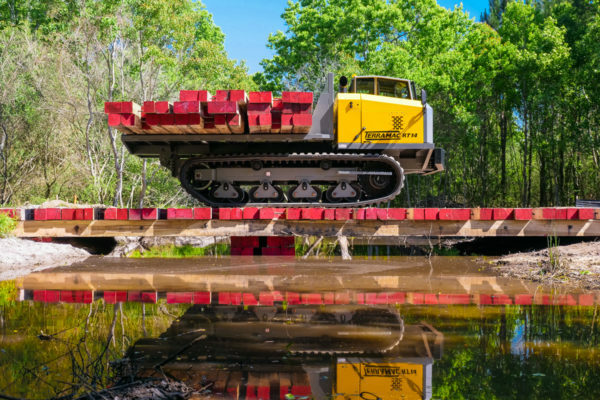 Many times, the heavy equipment used to construct them has to conquer some challenging land. 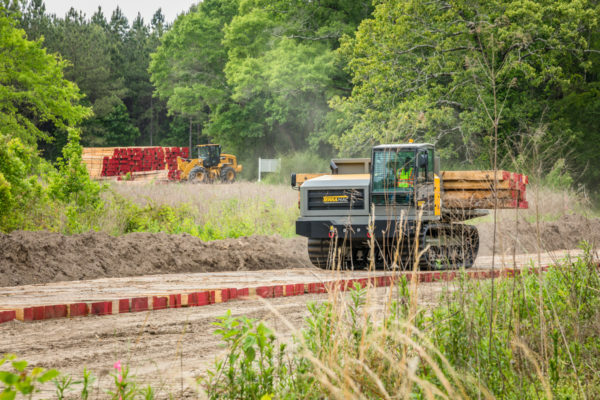 Whether the ground is too soft, uneven or ecologically sensitive, contractors in various industries rely on temporary access mats from YAK MAT to get the job done. Completing a pipeline project or installing a transmission line across various terrain types can be difficult or even impossible without the appropriate access plan. 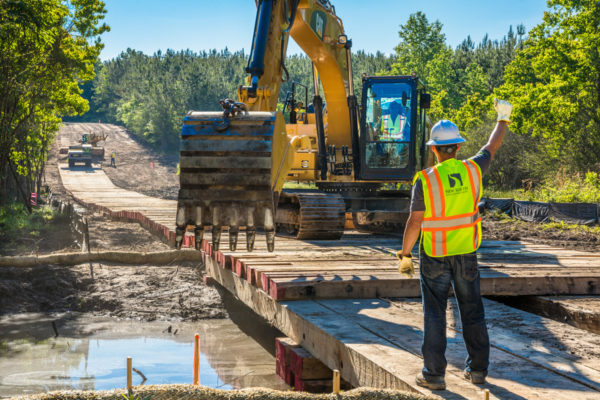 Our team of experts is results-driven, developing temporary roads for any industry anywhere. 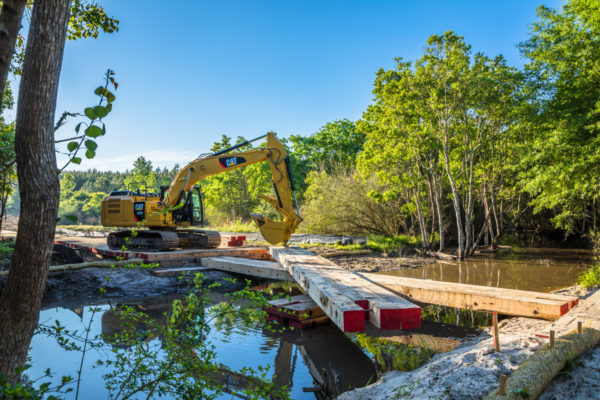 Regardless of the construction project, our solutions aid in reducing ground pressure and providing roadways for large-scale machinery crossing when and where they are needed. Below, take a look at all of the various markets we serve. What Makes YAK MAT the Industry Leader? 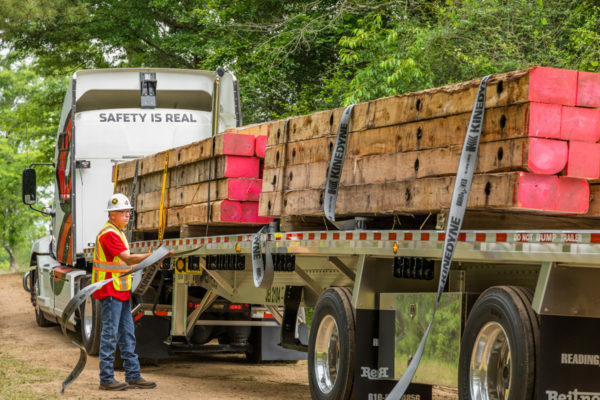 Our more than 40 years of expertise and extensive inventory of ready-to-ship products give us a significant advantage. 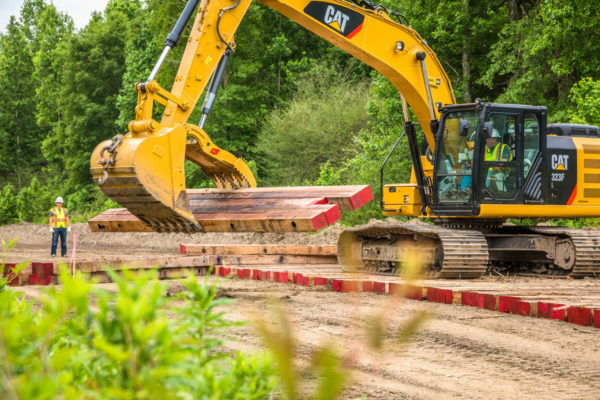 We are the only provider of temporary roadways to have a nationwide manufacturing presence. 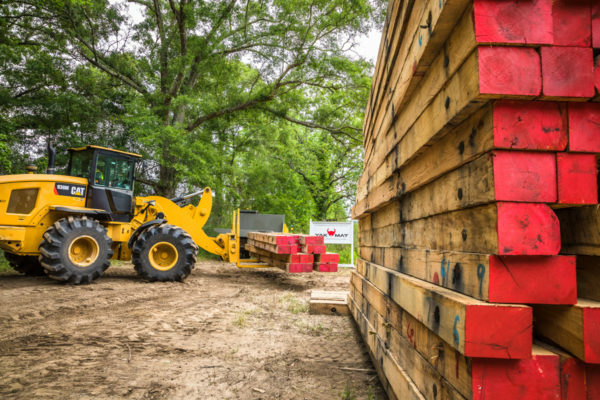 This means that no matter where your site is in the United States, we can deliver mats quickly and cost-effectively. 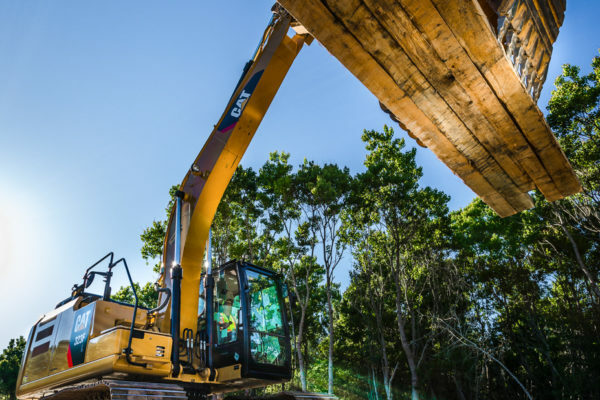 If you’re ready to learn more about what we can do for your project or to place an order, contact us today.